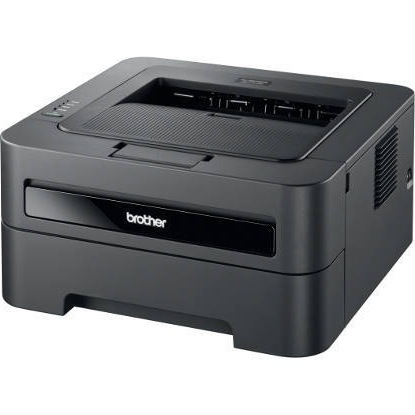 PC printers come in many shapes and sizes. One of the primary distinctions is in the method they use to print. Of all the options, only two stand out as the main players of printing today: Ink and laser toner. While either one can produce results, there are some considerations to think about. Three of these are the print quality, costs per page and generic or genuine. 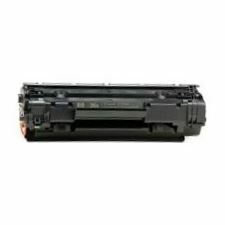 To determine which has better printing quality, an ink cartridge or a printer toner cartridge, we must first decide if we are printing in color or black and white. For letters, reports and other text-based documents, black and white printing is often sufficient. In this arena, using a laser printer is the hands-down winner. 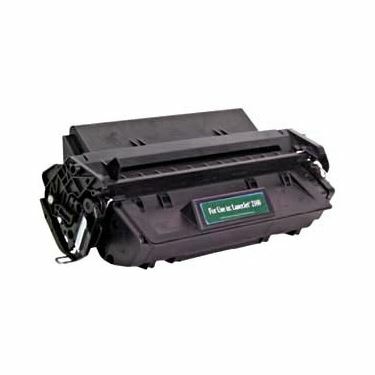 The black toner produces clean, crisp text that is dry almost immediately. 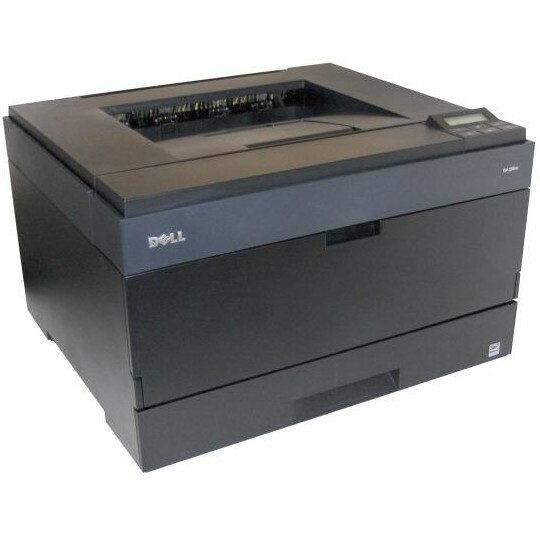 For most consumers doing color printing, ink printers are the way to go. 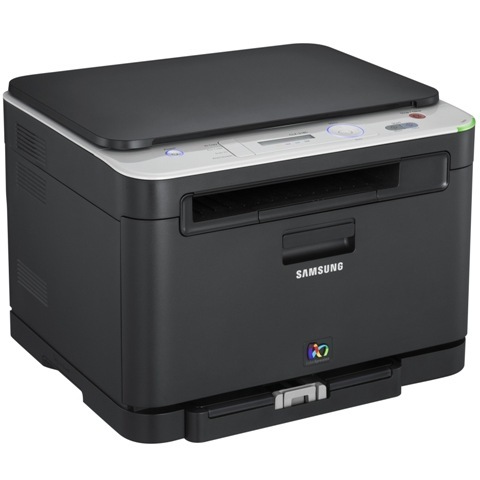 Many printers have separate black ink and color ink cartridges and provide you with sharp, vivid photos. The second consideration is the cost factor. 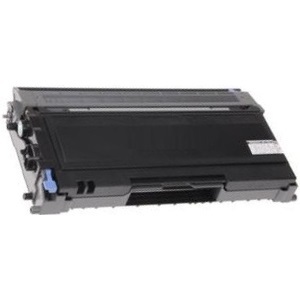 There is no doubt that for black and white results, printer toner delivers the lowest cost per page. 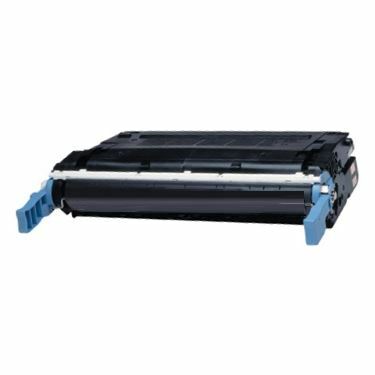 In addition, toner cartridges provide more pages than the typical black ink cartridge, meaning more use and fewer replacements. 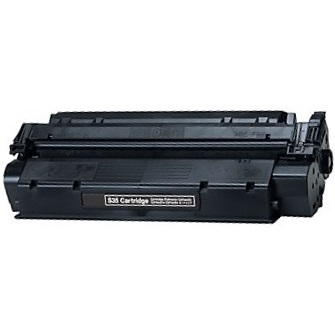 Another advantage for those who print less often; a printer toner cartridge won't dry out like an ink cartridge will. Finally, many people struggle with the choice of using a genuine replacement or a generic, compatible one. Since we all know that the compatible replacements save us money, the decision is all about quality. In this area, the compatible discount toner or ink wins. If you were to compare two documents side by side, it would be very difficult to guess which one used a compatible ink or toner cartridge. Generic replacements are by far the best choice. 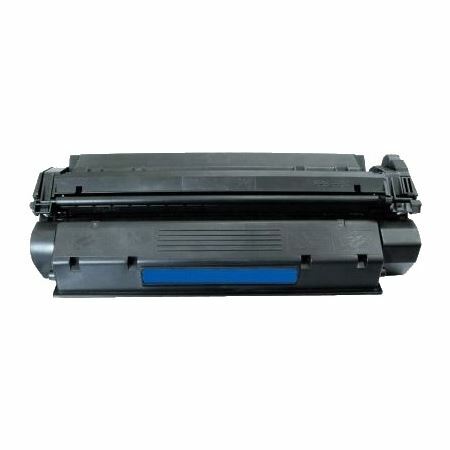 Based on quality, cost and generic verses genuine, choosing between ink or toner should now be an easier choice.